Classic style gins are juniper forward and tend to evoke comparison’s to Gordon’s, Beefeater, and Tanqueray. The term Classic is often confused with the term London Dry. London Dry refers to a process, not to a style. For example a London Dry Gin must legally include juniper and have no additional ingredients added after distillation, it does not mean that London Dry Gin will taste like juniper (or even that it was made in London!). 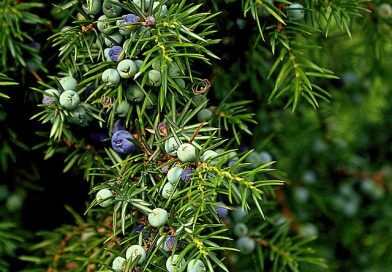 Classic gin does taste like juniper, and will be recognizable as being a gin in the tradition of the aforementioned gins. Classic Gin refers only to the general juniper-forward taste impression and not any specific process or ingredient list. For more on the philosophy, in 2013 we talked a bit about why taste distinctions are more important in modern bars and liquor stores than archaic process designations.